1. The cous cous, obviously. A taste itinerary through the whole world, while you can participate to cooking shows of great Italian chefs. 2.The competition. 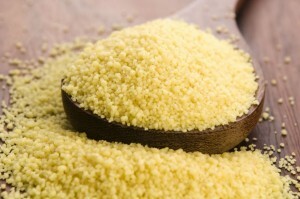 You may be the jury member of two challenges: the Cous Cous Italian Championship and the Cous Cous World Championship. 3.The show. Every night free shows and concerts of famous Italian and international singers. 4. The sea. The perfect location where you can enjoy a wonderful beach, the hot sun – even at the end of semptember – and a crystal clear sea. 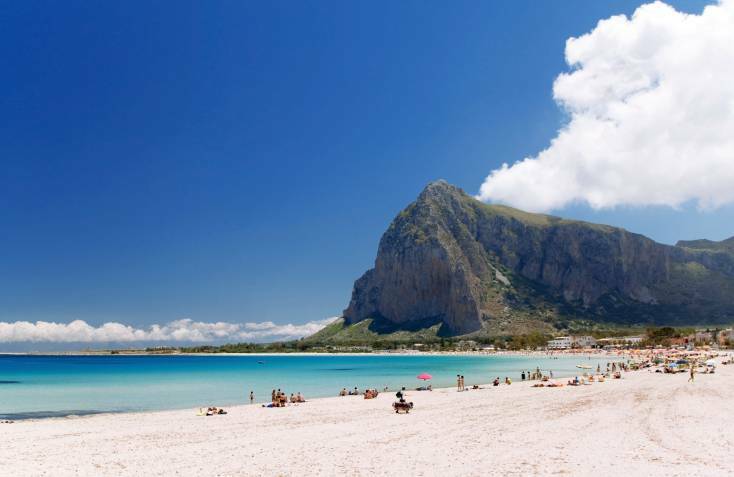 San Vito Lo Capo’s main event is not only the celebration of the cous cous, it is more: different people, different cultures,different languages and different recipes meet around this typical food. This is the reason why diversity is the key word of this edition. 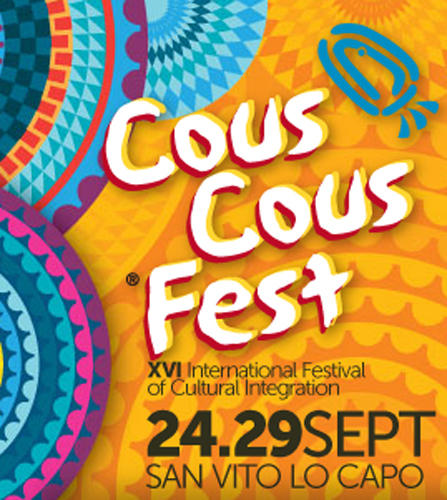 Passion for food, cultural exchange, people integration together with one of the most famous Mediterranean dishes, mean Cous Cous Fest. 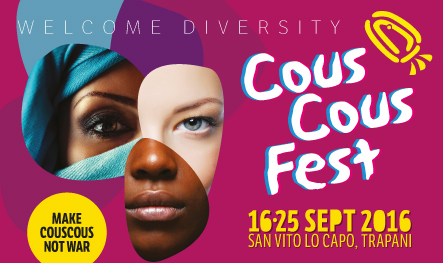 Every year, great chefs from different Countries join this wonderful corner of Sicily, to live a great experience, cooking cous cous and mixing original and tasty ingredients. The food lovers are there to attend the cooking shows, learn the cuisine secrets of the best chefs and of course to taste unique cous cous recipes. The cooking shows have limited places, so hurry to get the ticket! In a fantastic multi cultural atmosphere you can taste meat, fish or vegetable cous cous, in the main street of San Vito or in the cous cous village in the beach. You can buy the ticket at the three box offices, it costs 10 euro and gives you a dish of cous cous, a glass of wine and a typical Sicilian dessert. We reveal it in advance, it’s very hard to choose just one among the numerous recipes of all over the world, so get prepared to taste more! If you need an accomodation where to spend your Cous Cous Fest week, we suggest you to take a look at the catalogue of the best Villas in San Vito Lo Capo.